With thousands of beautiful exotic islands and countless world class diving and surfing sites, Philippines definitely have a lot to offer. Check out our best list of where to travel in the Philippines to make your holiday one of a kind. 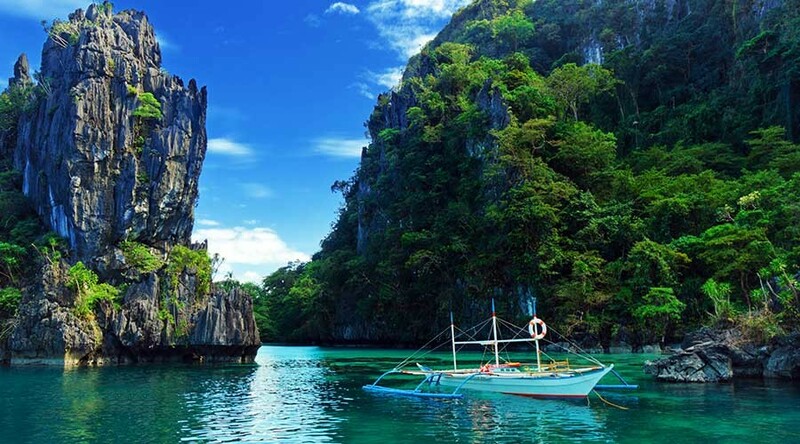 Palawan is one of the most famous islands in Philippines. On its northern tip, Elf Nido is located which comprises of many islets that can be explored by boat. 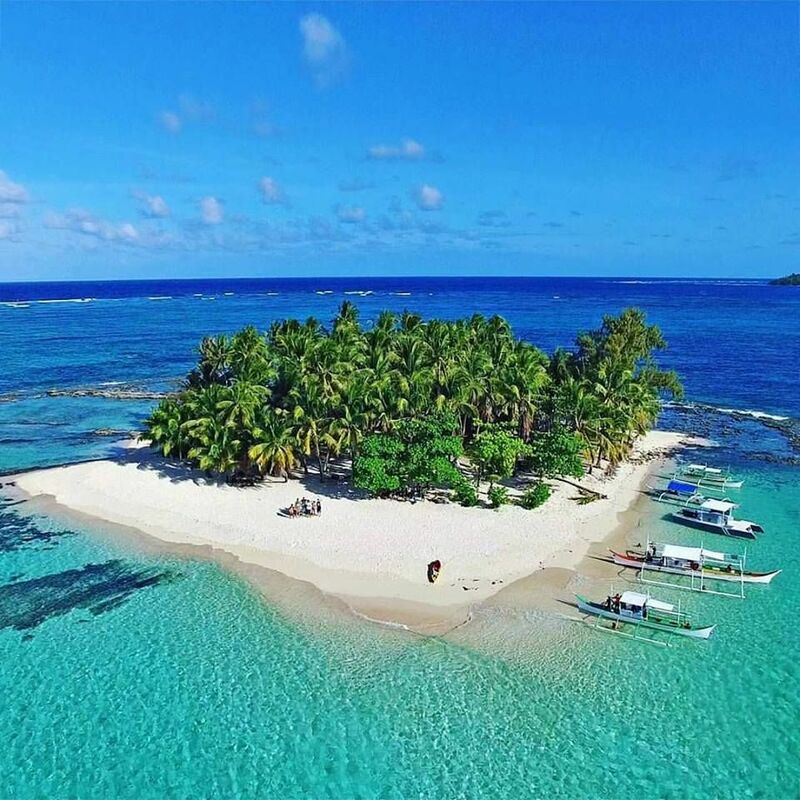 With transparent water, this place makes itself the gorgeous spot for snorkeling and diving. Enjoy the local island communities to experience the culture. 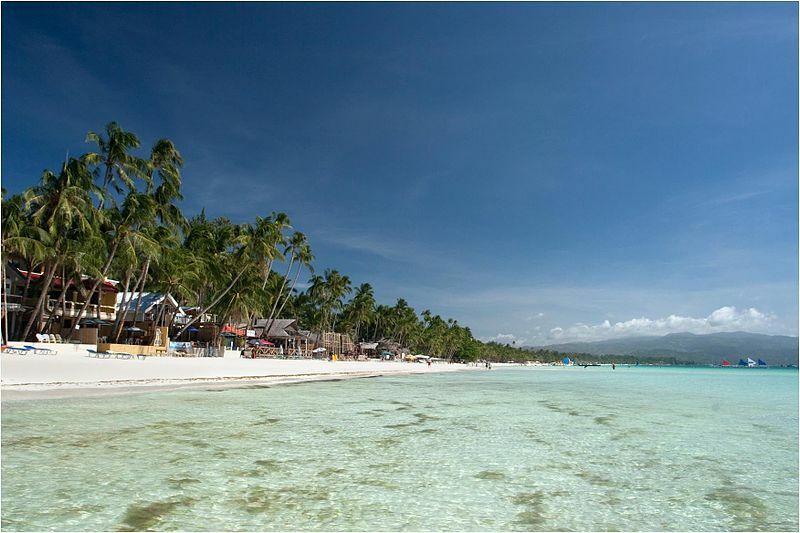 Among the most famous and touristy places in Philippines, Boracay is definitely included in the list. With 12 iconic beaches, the island is home to many high end resorts and hotels that spoil the tourists. Enjoy relaxing days on the beach and do many water activities around the area. Make sure to taste the local cuisines and seafood dishes. As the Philippines’s biggest island, North Luzon is the home of misty mountains with countless pine trees. 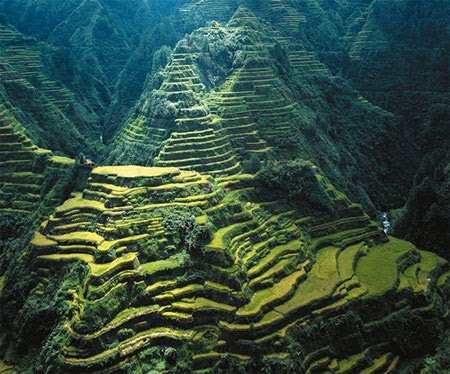 It is also a home to rice terrace that is as old as 2000 years etching along the plunging ravines. Experience the local various tribal groups culture and trek along the waterfalls and beautiful rice terraces. Off Cebu, there is the famous attraction known as Bohol which is the home of surreal Chocolate Hills. This place is also known as the home of the smallest monkey in the world, tarsier that is kept in protected enclosure. Enjoy your time doing tour or riding motorbike along the beautiful trails. If you love surfing and good at it, Siargao is definitely a place where you should go. Located north of Mindanao, this surfing site is known for its Cloud 9 reef break and has been a regular site for many international surfing competitions. Stay at one of the hotels next to the beach and surf every day. A majestic pear-shaped volcanic island is a place where fewer tourists come to. Yes, it offers gorgeous diving sites, beautiful lagoon, waterfalls, cold and hot springs and many other natural attractions. 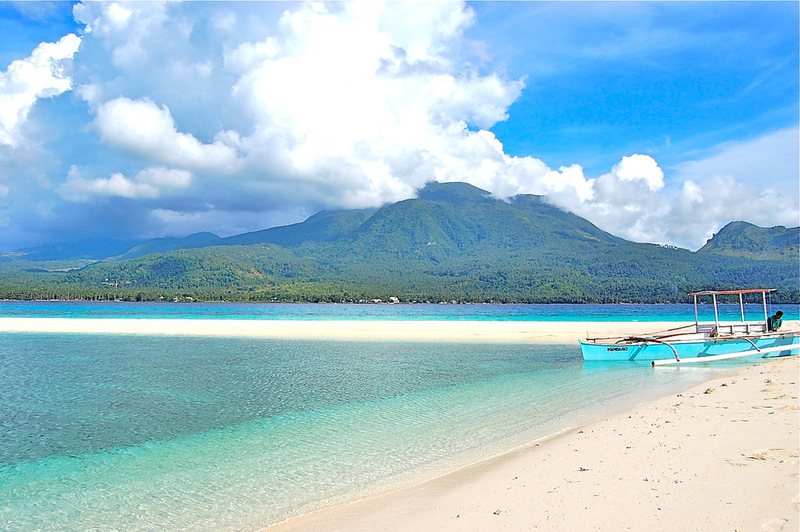 For divers, Mindoro is definitely a place to come to in the Philippines. 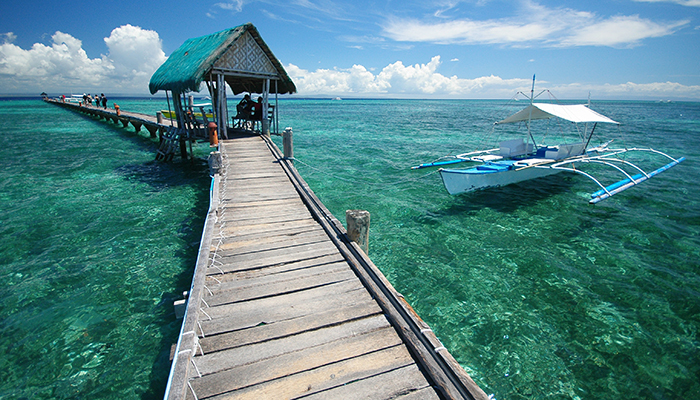 This place has some of the best Philippines’s dive spots including the Apo Reef. 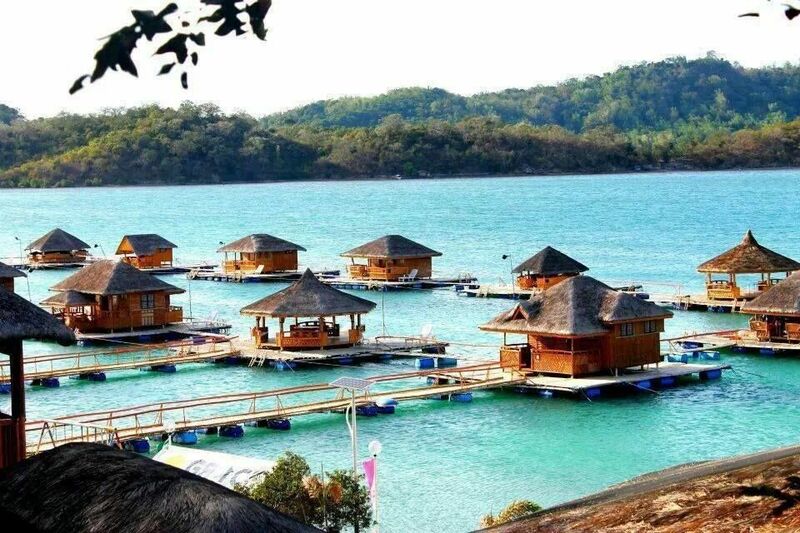 Stay in Pandan Island and rent a boat to explore the waters around the island and do more diving.